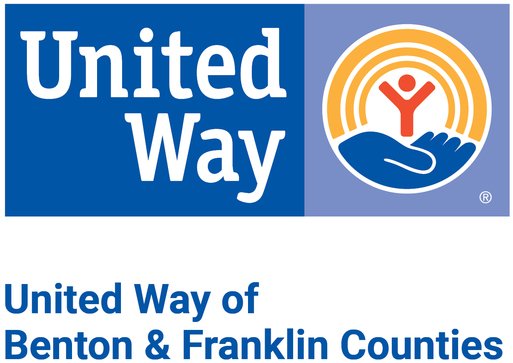 United Way of Benton and Franklin Counties strives for a community where all individuals and families achieve their potential through education, financial stability and healthy lives. We improve the quality of life for every person in our community. To drive lasting change in our community, United Way of Benton and Franklin Counties helps the community as a whole by addressing all needs of an individual, as people have more than one need. We connect people and organizations, accomplishing more together than any one of us can do on our own. We partner with local nonprofits, businesses, and government and social service agencies to address our community's greatest needs and build pathways for individuals and families to independence and happiness. United Way envisions a vibrant community where all people have the access to the resources they need to reach their full potential through; education, health, financial stability and basic needs. Helping kids succeed by educating parents, preparing children for kindergarten, and increasing high school graduation rates. Improving community health by increasing access to physical and mental healthcare, and supporting our vulnerable populations. Building independence by providing the support, tools and training that leads people towards financial stability. Working to fight homelessness, meet fundamental human needs, and eliminate violence.